FindItMore | Credit card debt will be much harder to pay off in 2019, than it was in 2018. Why is that? The reason why is because in 2018 Federal Reserve committee in the United States voted to raise their fed rate. As a result, banks raised credit card interest rates. Here’s the kicker: in 2019, the Federal Reserve not only raised rates one time, they raised their fed rate four times. Every time the fed rate goes up, within sixty days’ credit card interest rates go up. Is this legal? Unfortunately, the banks know the loopholes when it comes to the laws. They will play on the edge of a cliff, just making sure they don’t go over that line. See, credit cards come with variable rates. Variable rates allow the bank the right to raise credit card interest rates if their expenses rise. The fed rate is the underlying rate that banks lend to each other at. If Chase bank now needs to pay more for a credit card debt, how could they get reimbursed? Well, the answer is – the only way the bank can get reimbursed for its increased expenses would be to translate the expense into another category, and that category is called “credit card interest rates”. What’s most unfair is that a bank will send you a letter letting you know that your interest rates have just gone up, but fail to provide you any debt relief options. Banks should know that Americans are on a budget, and with increased expenses this can cause a serious financial burden. Banks should be legally obligated to help you with getting out of high debt after they raise your rates. You did not originally agree to the rate that they are raising your credit card to, right? So here we are, what’s the best way to get out of high credit card debt in 2019? Minimum payments will also rise, following interest rates going up. Use the debt snowball method, where you aggressively attack your smallest debt first, while paying minimum payments on the other accounts. By going after the smallest account first: A. you can see the quickest results B. the amount of money that you have left over each month in your budget will increase as each of your debts are eliminated (one less debt to pay each month, leading to increased cash-flow). So, each time a debt gets paid off, your available cash-flow increases, like how you roll a snowball in the snow when building a snowman, as you roll it more snow sticks to it and the ball grows. If you can’t afford minimum payments on credit cards, before settling your debt use a program called debt validation. Whether you use debt settlement or validation, your accounts need to be far enough delinquent, to where they get sold to a debt collection company. At this point, most debt relief companies will offer the debt collector about 40% of what the debt is worth and settle it. The debt is then reported paid, but the debt collection account and late marks remain on credit. Credit card debt just so happens to be, “dirty money”. Credit card companies break many rules when selling a credit card account to a debt collection company. Information turns inaccurate, paperwork goes missing, and illegal collection activity can even occur. Debt validation challenges these possible infractions committed by a debt collection company. In most cases, debt validation is such a powerful plan that creditors give up on the debt and agree to legally stop collection on it. If enough questions get asked, the debt collection company knows they can’t prove the debt to be 100% valid. Debt validation can be the least expensive debt relief program and produce the most desirable result when it comes getting out of credit card debt in 2019. Paul Paquin is the owner and creator of the California debt relief program. 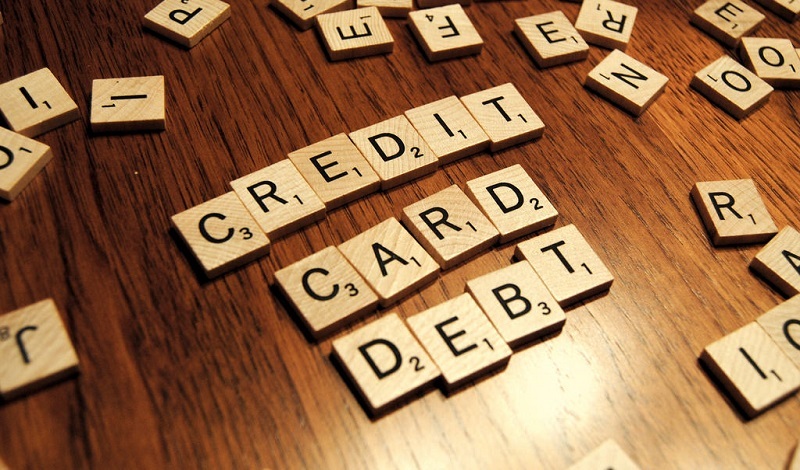 Paul lives and breathes the technical aspects of credit card debt. He believes that banks take advantage of consumers by using the law to bully clients. Paul is familiar with how these laws work, like the Credit Card Act of 2009 and the Fair Debt Collection Practices Act, and uses these same laws to question the creditors, now legally if disputed, they have to prove their innocence and show that they have been abiding the laws BEFORE they can continue collecting.